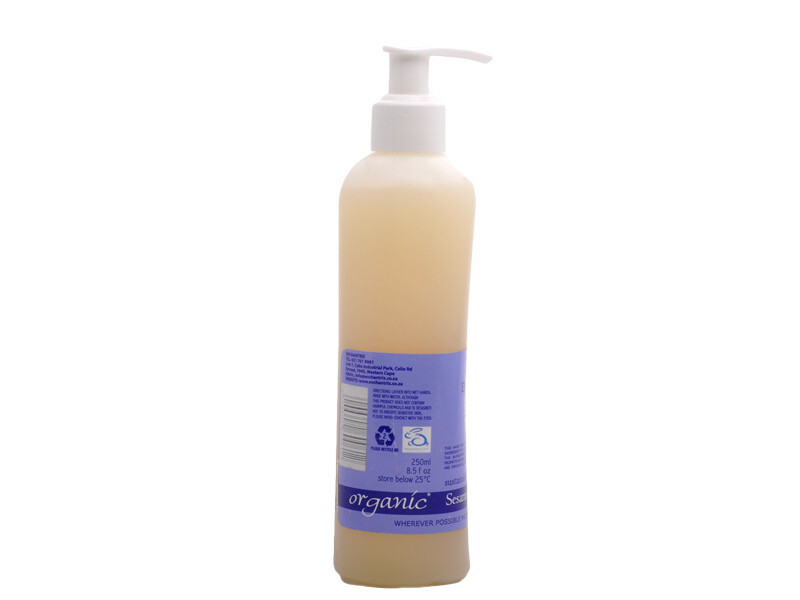 Wonderfully fragranced, this hand wash will leave your hands feeling clean and soft. Our bodies can absorb up to 60% of what we put onto them. When we wash our hair, the warm water makes it even easier for chemicals to enter the skin as the pores open, so it is important to use products that are safe. There has been lots of indepen¬dent research done recently implicating the excessive exposure of toxic chemicals, often found in personal care products to the epidemic of disease in people of all ages. 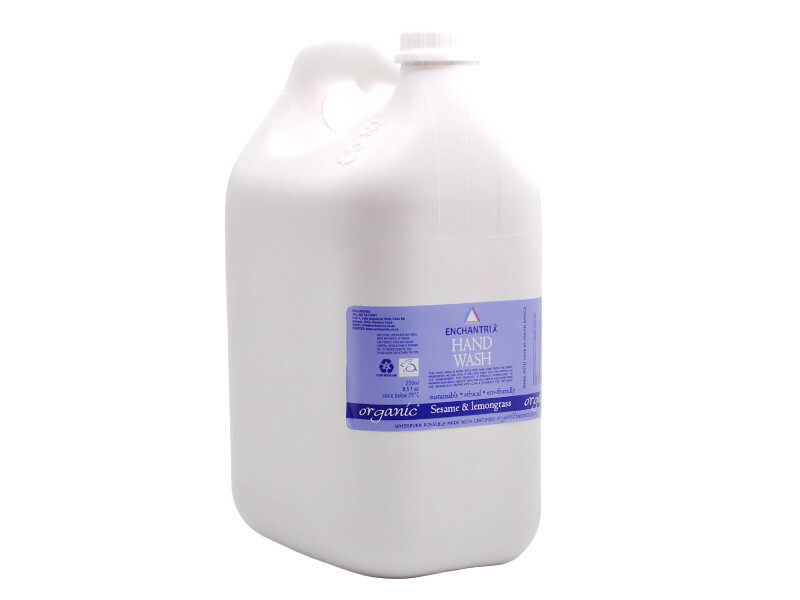 Wonderfully fragranced, this handwash will leave your hands feeling clean and soft. Please send an email to support@faithful-to-nature.co.za if you would like us to order a 5Litre handwash for you. Great product! Leaves your hands feeling super clean and soft! Ordering another 5 litres and saving plastic. Just finished decanting the last of my first five litres into the various pump dispensers. For a small household I wish I could buy by the litre as five litres does last a long long time! But... at least I am not continuing to purchase throw away 250ml containers. Quality good and cruelty free. This hand soap is quite unique. It has a weird slippery feel when you first put it on your hands, but it isn't bad at all. So far I have no complaints about its cleansing abilities and it has a pretty nice scent too.